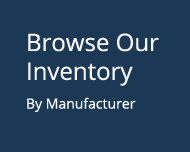 Here is a list of current copiers and office equipment in stock. We’re here to help with your questions. 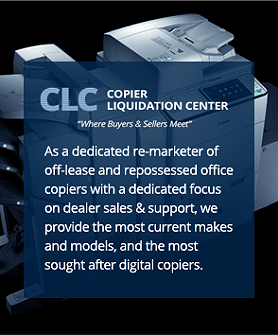 Please complete the form below and a CLC Copier Liquidation Center representative will contact you.